Games are integral part of one's life, there are many games developed for mobile phones, smart phones, tablets, Pc and off-course for high experience Xbox, Play stations have some great varieties of games. These games are not just made for children but elder also use to have some hands on them. 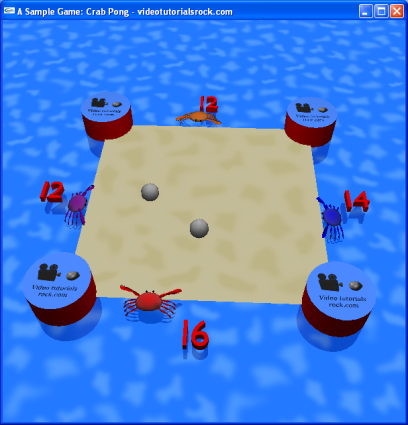 A player is scored (lose a point) on when a ball crosses the player's side, but the crab isn't there to block it from crossing. The time when player reaches 0 points, the player is got eliminated, and the position of the player is turn as wall. There are four circles at each diagonally placed from the corners to limit balls' and crabs' positions. There may be multiple balls in play at once. New balls are added to play by fading in at the center of the board. As in the original Pong,the direction of a ball after hitting a crab depends on the place where the ball hit the crab. Description and Downloads : This project is quite a large to describe but a wonderful description of this available atVideotutorialsrock, there the interactive video tutorial is also available. The Project is quite good and presented very well. One this need to note that instead of crab you can change the player as different character as well by modification of code. Get the full source code. 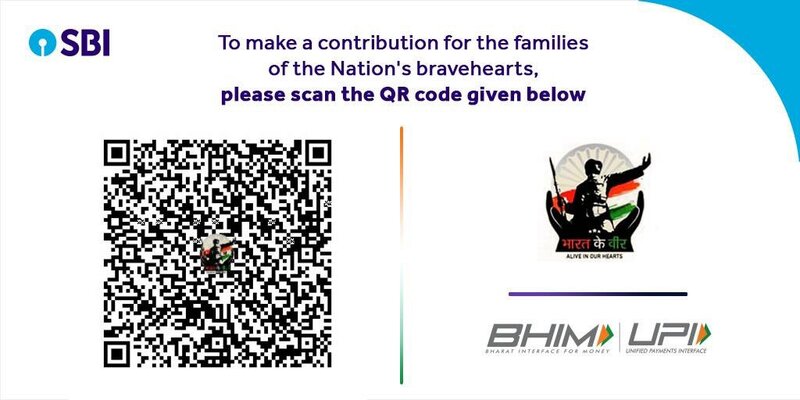 Want to modify this project and make your own, put your comment in here. Also tell if you face some problem or things are not getting in. your game is beauty man ! how can i play them? do you have iphone or android version for them?